Ferguson activist Melissa McKinnies believes her son was lynched. While the police believe otherwise, many think that it was the latest in a string of deaths connected to Ferguson. The internet believes it to be an act of lynching, owing to the standing of his mother, Melissa McKinnies, in the St. Louis community. 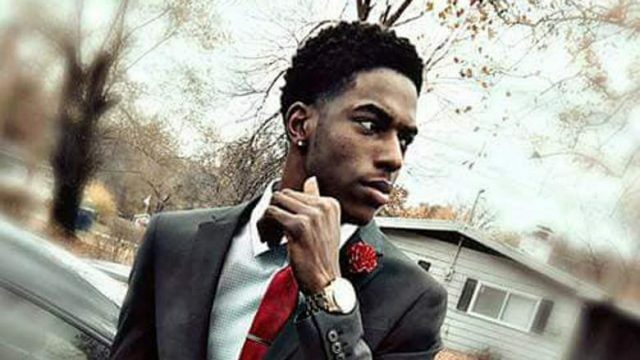 McKinnies was a member of the Ferguson protest group Lost Voices and later organised significant protests that took over the streets of St. Louis in September 2017, in response acquittal of former police officer Jason Stockley, who was found not guilty of the first-degree murder of 24-year-old Anthony Lamar Smith. Further to that point, Gray follows the same line as the St. Louis police, stating that he was unaware of any evidence indicating foul play. But did point out that McKinnies and other Ferguson activists are often harassed via social media. Numerous media organisations have put forward the theory that notable Ferguson demonstrators are dying under suspicious circumstances. 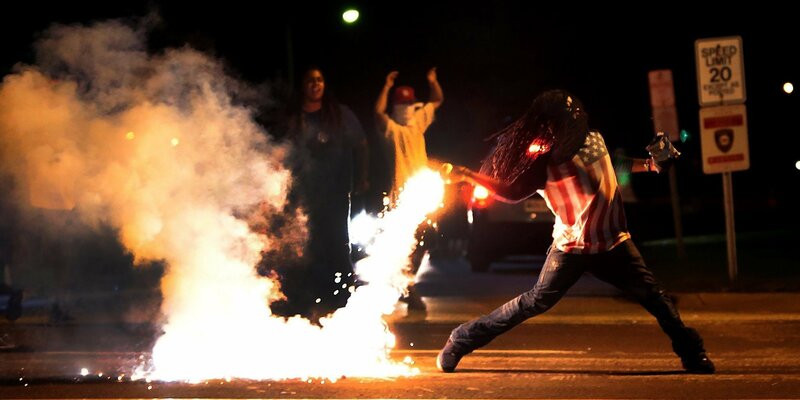 #DanyeJones is at least the 4th person related to the #Ferguson uprising to die in more than suspicious circumstances. Elite Daily articulates the argument that numerous protestors have killed in a nearly identical fashion. The Root takes it further, suspecting that the shifting official line draws a clear connection with the death of Edward Crawford, the protestor who became an important figure of the aggrieved in Ferguson, and other protestors who have been killed in the years since. In particular, Darren Seals and DeAndre Joshua. Whether this is connected to a larger plot, or coincidence, or if the words of a grieving mother are the truth, and the police report is fiction, it remains difficult to say. As it stands, the investigations of the deaths of Darren Seals and DeAndre Joshua remain open. Mellek Steel is a blue-collar schmo who traded the city in for the bush. Alongside his inability to write a gripping bio, he's keen on fishing and whatever footy team is presently losing the most.